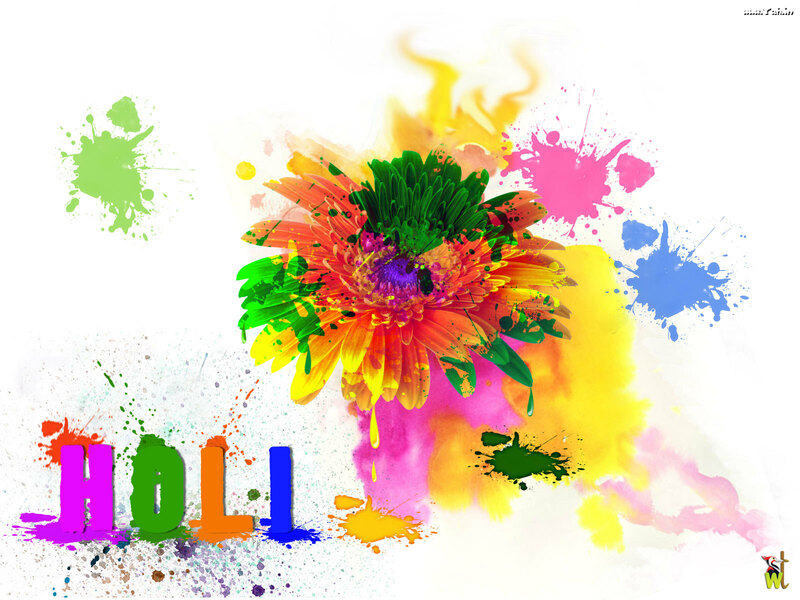 WISHING ALL THOSE CELEBRATING HOLI, A VERY HAPPY, FESTIVE AND COLORFUL CELEBRATION!! ADD COLORS TO YOUR LIFE! STAY BLESSED!! The Cefaly is a battery-powered headband that emits electric currents to stimulate the nerves that are involved in migraine episodes. Tests on 67 patients have shown that this device reduces not only the total number of migraine attacks per month but also decreases the intensity of an attack. The Cefaly device is meant to be administered on migraine patients and those with joint pains who are 18 years and older and for no longer than 20 minutes a day. 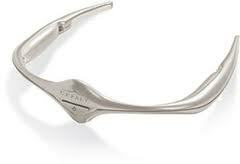 The medical device is both CE and ISO certified for safety and performance as well as effectiveness. It is believed to be 25% more effective than any other migraine management options available through prescription and is also effective in conditions such as insomnia and anxiety.